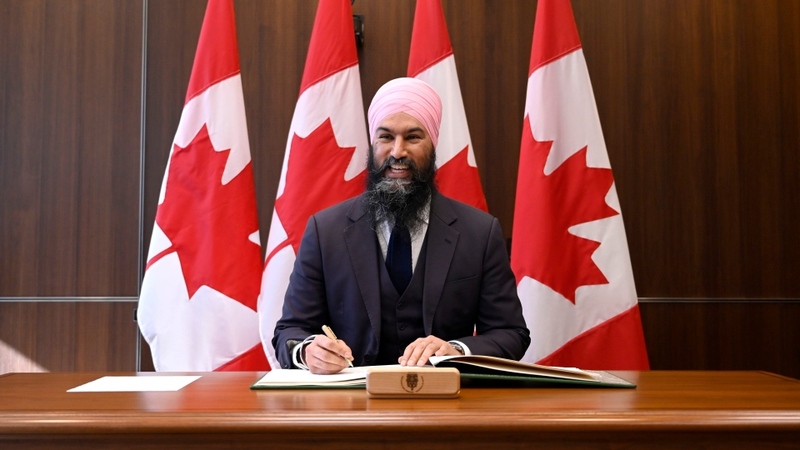 OTTAWA -- New Democrat Leader Jagmeet Singh has been sworn in as a member of Parliament. 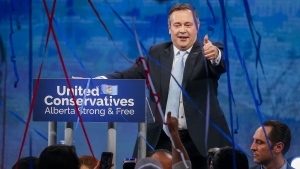 The win means Singh can finally go toe-to-toe in the House of Commons with Prime Minister Justin Trudeau -- something he hasn't been able to do since taking over the party reins from Tom Mulcair in October 2017. "I would've never imagined that someone who looks like me could ever run to be prime minister," Singh said in a statement issued by the party on Sunday.